The Brightest Young Minds (BYM) Board has recently selected and appointed members to its six newly created sub-committees. The selected members will serve on the sub-committees for Alumni Engagement, Communications, Finance & Legal, Projects: Thought Leadership & Innovation, Partnerships & Networks and Summit. In total 26 people, representing five different African nationalities, have been appointed to drive the newly created sub-committees. All, are former Summit delegates and have significant education, expertise and skills across various fields and all are passionate about driving BYM forward and positively impacting Africa’s sustainable development. 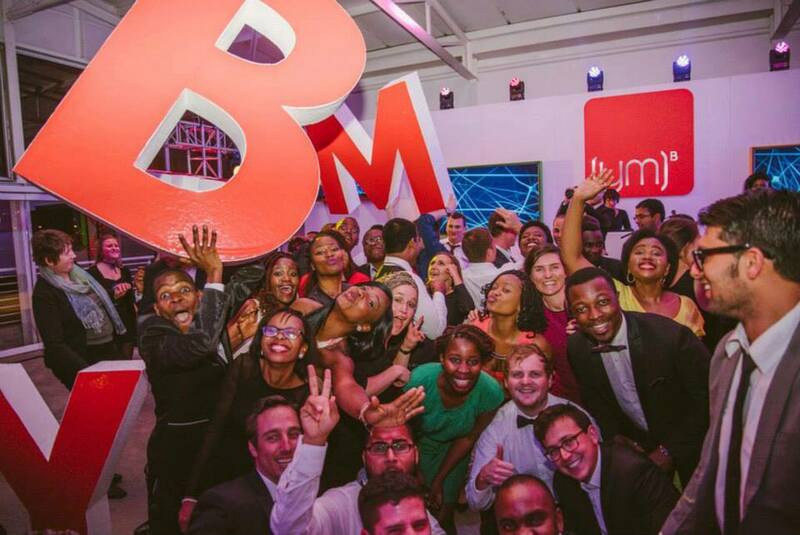 BYM is a 16-year-old, non-profit organisation that is based in South Africa. It’s core objective is to identify, connect and mobilise Africa’s most innovative and young people. Each year BYM identifies 100 new young people to join its growing network and invites them to attend its annual 5-day summit. Applicants who are between 20 and 35 years old and are African or based in an African country are encouraged to apply and are selected based on their demonstration of their commitment to action and social impact. Attending a BYM Summit is a “hugely special experience” says Rossouw, who adds that BYM “has been completely life-changing and has set me on a path appreciating the importance of the mandate we all have to ensure positive social change in our everyday life.” At a BYM Summit delegates are given the opportunity to network widely with other delegates as well as the inspiring guest speakers who are invited to address the Summit. Notable past speakers to address BYM Summits include the well-known anti-apartheid icon Ahmed Kathrada, Advocate and former South African Public Prosecutor Thuli Madonsela, businessmen Michael Jordaan and Ketso Ghordan and others. Delegates also take part in workshops related to leadership development, lean start-up methodology and up-skilling so that these newly learnt skills can be applied by the delegates once they leave the Summit. Each Summit concludes with a team challenge delegates are required to use their new skills, to embrace teamwork and work together to design practical solutions to social challenges in the form of sustainable initiatives or businesses with a social impact. To learn more about BYM, its Board and sub-committees visit the BYM website.